Search results pages are getting more crowded all the time. Usually that means more competition. But sometimes, it means more opportunity. Featured snippets are one such opportunity. Often called “rich answers,” these blocks of content started appearing in the search results a few years ago. If you haven’t had a chance to learn about them yet, it’s time. That’s a “rich snippet” – not a featured snippet. 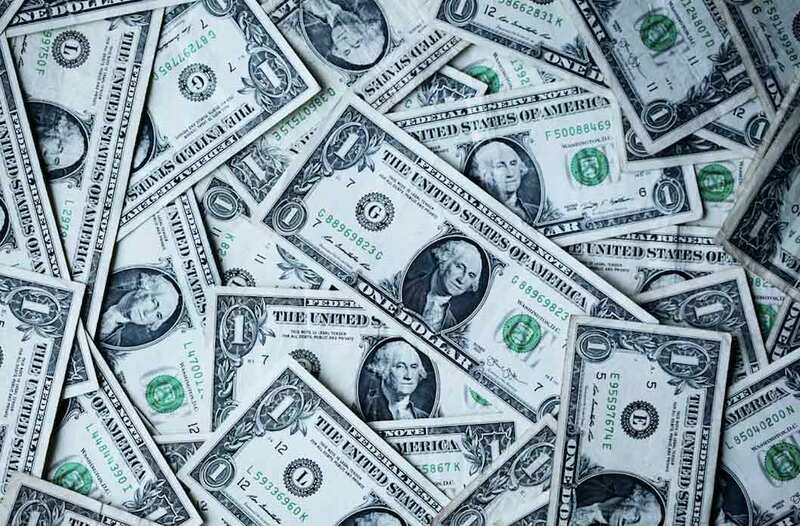 The two terms – rich snippets and featured snippets – get used interchangeably a lot, but they are different things. Fortunately, it’s fairly easy to tell them apart. Featured snippets always appear at the top of the search results, in “position zero” as some people describe it. 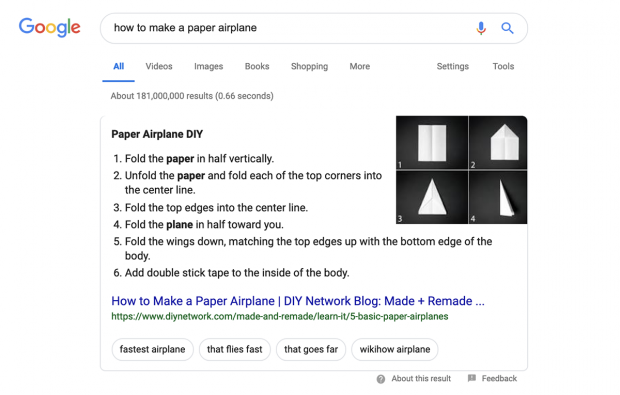 Featured snippets are also always set within a grey square with a white background and rounded corners. Rich snippets don’t have any box around them – they’re not set apart from regular search listings. Rich snippets can appear anywhere in the search results. They are basically just a regular search listing, but with some enhancements (like the star rating you see in the example above). Rich snippets, on the other hand, can pull in all sorts of structured data, like review and price information. They can also show event information, music or record information, and a whole lot more. If you want to enhance your regular search listings with structured data so they become rich snippets, Google has quite a few resources on the subject, including their Structured Data Testing Tool. But if you’re still interested in “position zero,” keep reading. That’s what our focus is here. 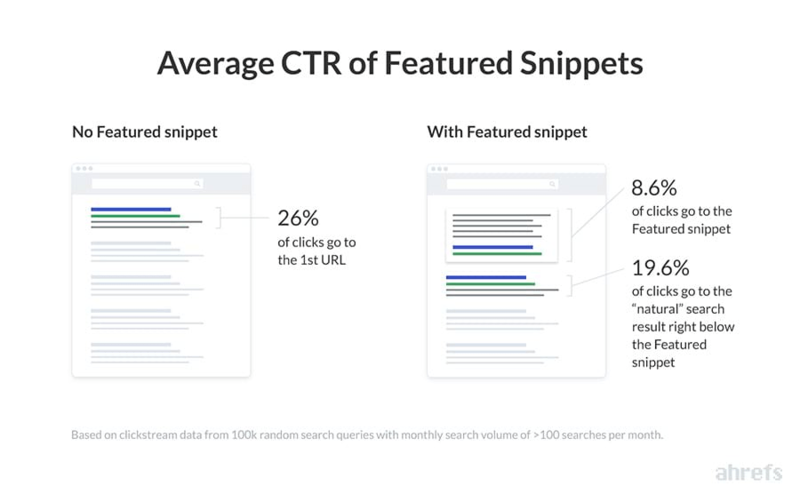 Basically, you want your content to appear in featured snippets because you’ll get more website traffic. More specifically, having your content in “position zero” will let you own the best possible spot in the search results. It can also allow your content appear twice in the search results, as we’ll see in a moment. SEOs didn’t always recognize that featured snippets were a good thing. When featured snippets first appeared a few years ago, many SEOs were concerned this new SERP element would cannibalize clicks from organic listings. They thought this because Google was suddenly showing a significant chunk of content – the answer to what people were searching for – right on the search results page. Why would people bother to click through to the page if they could get a quick answer to their questions right in the search results? Many SEO surmised (accurately) that Google was offering this new in-SERP content to make things easier for mobile users. If Google could answer some queries without requiring people to click through to a site, it would improve mobile users’ experience. Every click is a bit of a risk, after all – you don’t know if the page is going to give you an easy answer, or take forever to load. And mobile users are notoriously impatient. While it was true that featured snippets did help mobile users (and to this day, featured snippets appear more often for mobile searches than for desktop-based searches), there was actually no steep decline in website traffic to organic listings when featured snippets appeared. 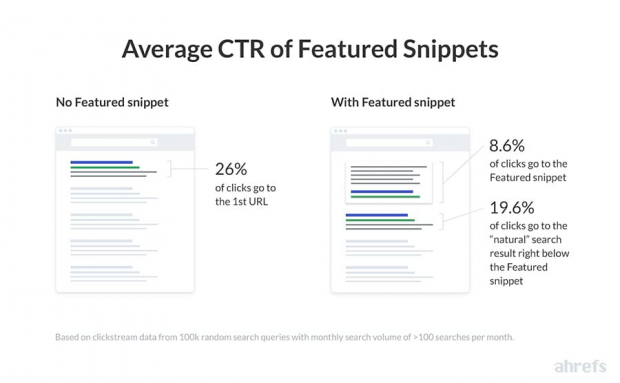 Research has shown that the average featured snippet gets a click-through rate of about 8.6%. The first regular search listing, right below it, gets a 19.6% click-through rate. That’s less than that same first-position organic listing would have gotten before the featured snippet appeared, but it’s not too much of a hit. Obviously, if you can get your content to appear twice in the top organic search listings, your site is going to get a lot more website traffic. Especially with a featured snippet like the one in this example – it takes up three times the space of a regular listing. 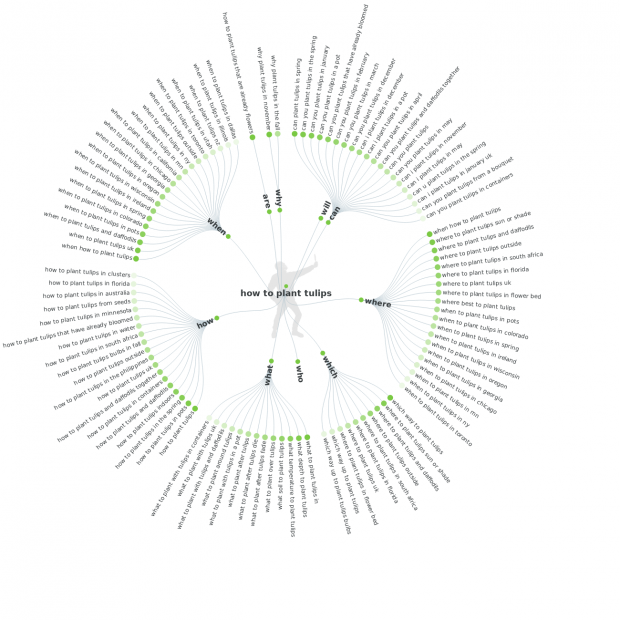 The question is… how can you get your content into that magic featured snippet? Start formatting and creating your content in question and answer format. So if you want your content to appear in featured snippets, review your content pages and see if there are any opportunities to reformat part of the page into a question and answer format. Old-school “FAQ” pages (“Frequently asked questions”) are perfect examples of this. 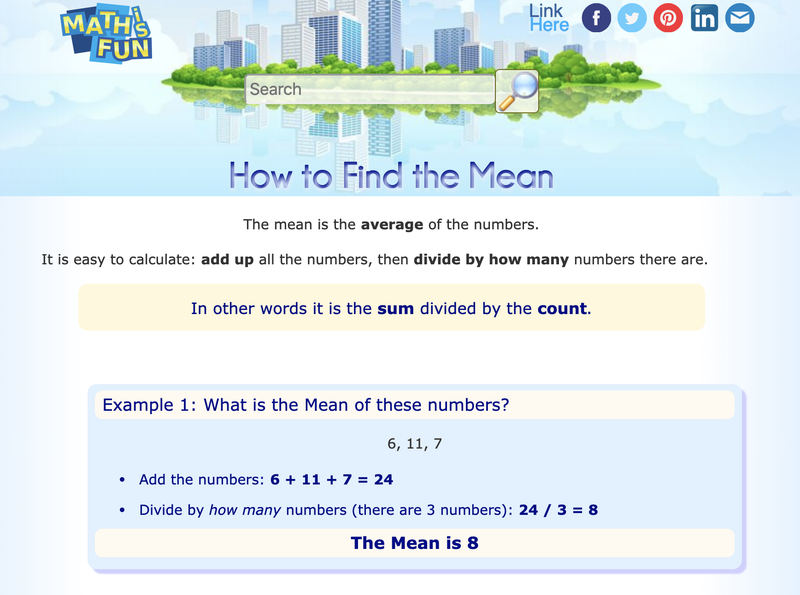 You could also create a summary block at the top of your page that answers a question. So ask yourself this… how good is your site at answering questions? Does it answer questions succinctly? Does it answer questions in an unbiased way, with no sales pitch at all? Does it answer questions in a format that a search engine could easily find and reformat into a featured snippet? Because those end up being some of the best ways to improve your chances of getting your content in that magic box. It’s not a universal rule, but generally, Google will give the featured snippet spot to whichever page answers a question best. 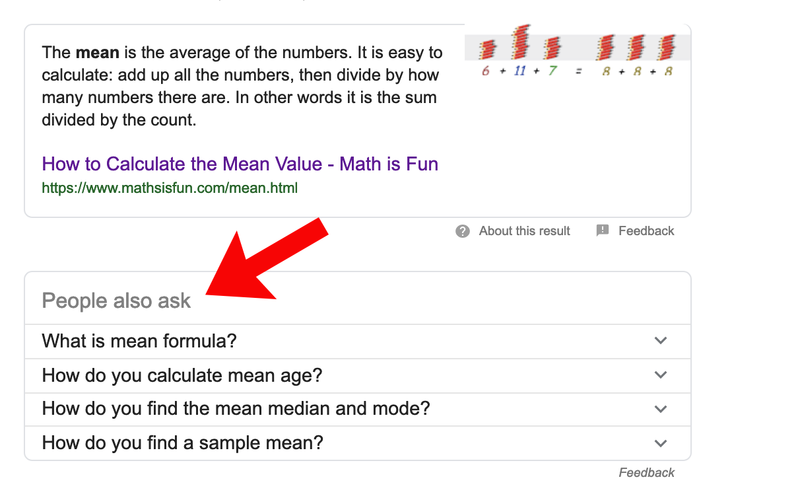 So if you want your content to appear in the featured snippet spot, you need to give a better answer than the current page that’s there, or a better answer than the other pages in the top ten search results for that question/search query. 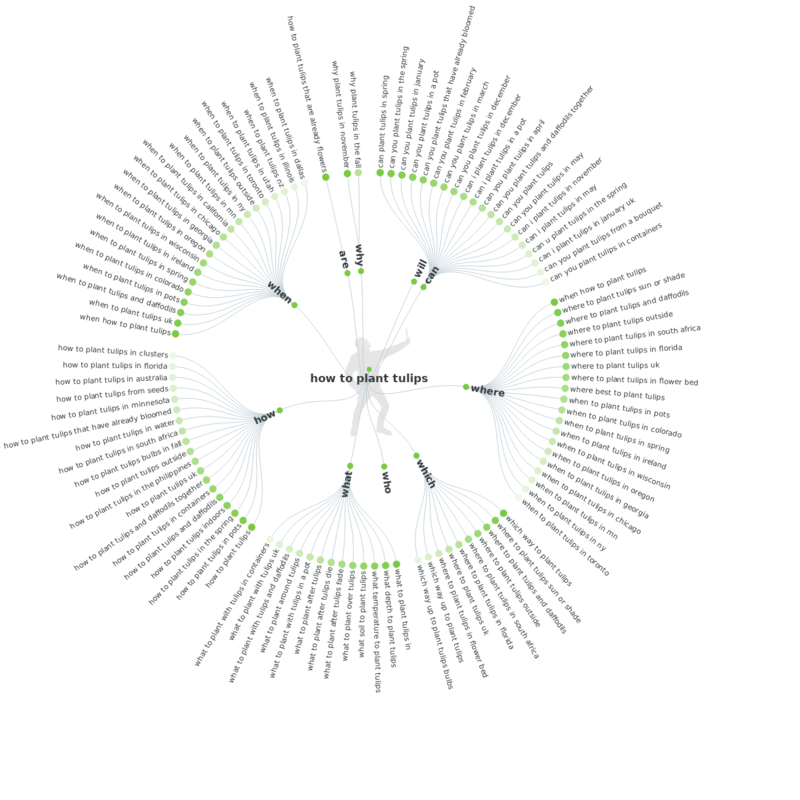 This is one important thing to know about featured snippets – they tend to only be given to pages that are already among the top ten listings for closely related phrases. So you might want to concentrate your optimization work on pages that are already ranking well. To give you some more insights into how to evaluate your competition, consider this bit of research: 11 websites accounted for 47 percent of all featured snippets on desktop and 41 percent of featured snippets on mobile devices. Hopefully, you’re not competing with any of these sites in the search results. But if you are, don’t give up – webmasters beat out these sites all the time if they can focus their efforts and serve up more valuable pages. But even if you aren’t competing with these sites, this list reveals a bit of what Google is looking for in featured snippet content: Authority. 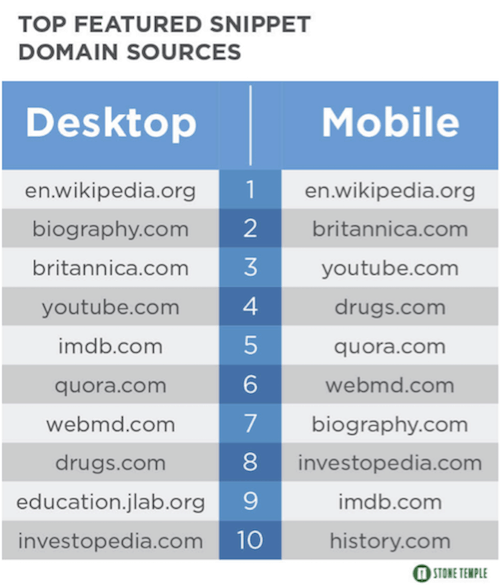 These are all massive, high-authority sites. But most of them are also designed to answer questions. Know which questions your audience is asking. A tool like Answer The Public will give you some ideas, too. Consider asking your sales team and customer service for some ideas about what prospects and customers ask. 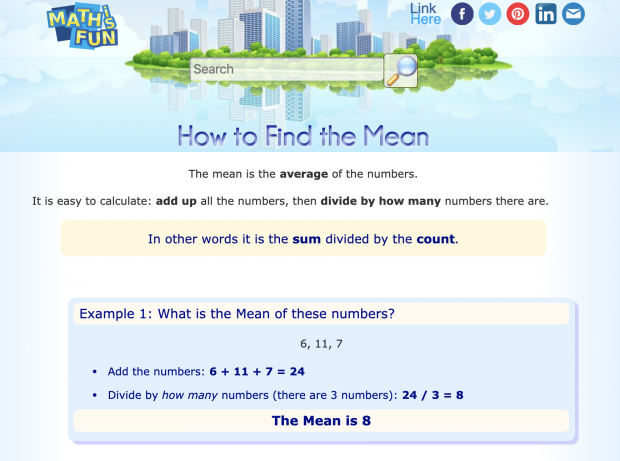 They may know a few perfect questions that the search tools won’t turn up – questions that might have less competition. 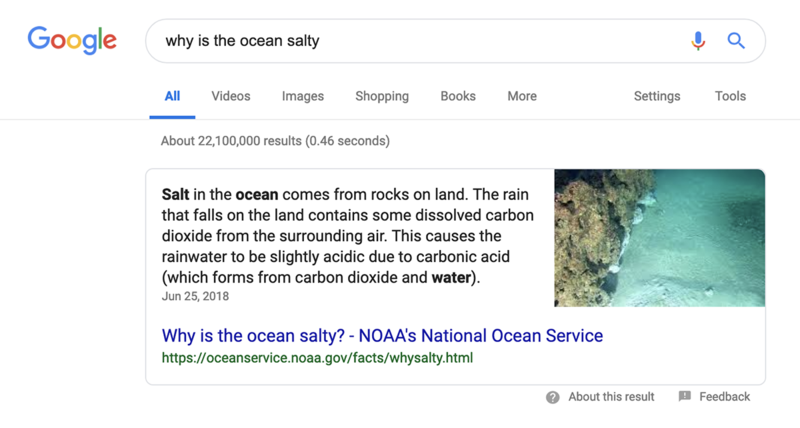 There’s one other benefit to featured snippets we haven’t mentioned yet: They’ll get your content into voice search results, too. 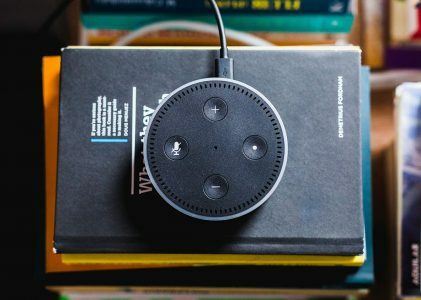 Yup – featured snippets are typically the content picked for a voice search result. 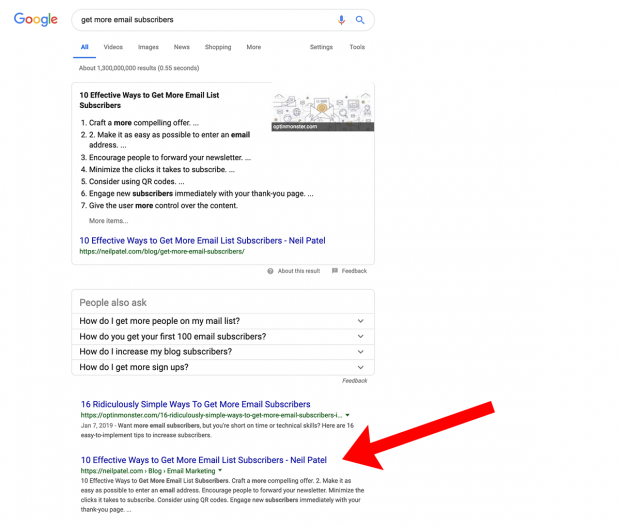 Even if you don’t get your content into a featured snippet box, optimizing your content for a question and answer format will probably help your website visitors. It will also send you back to one of the core best practices of business: To understand your customers and give them what they want.